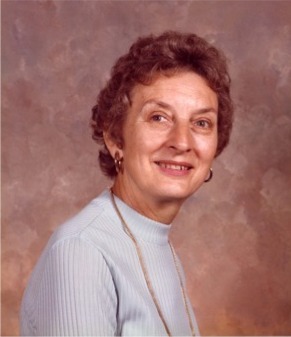 Bernice C. Morehouse (1914-2000); maintained a lively interest in Meriden until the end of her life. 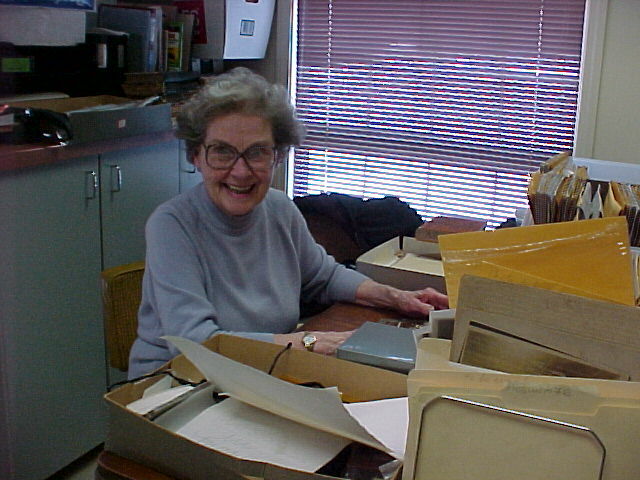 She was the curator of the Meriden Historical Society for almost 25 years. 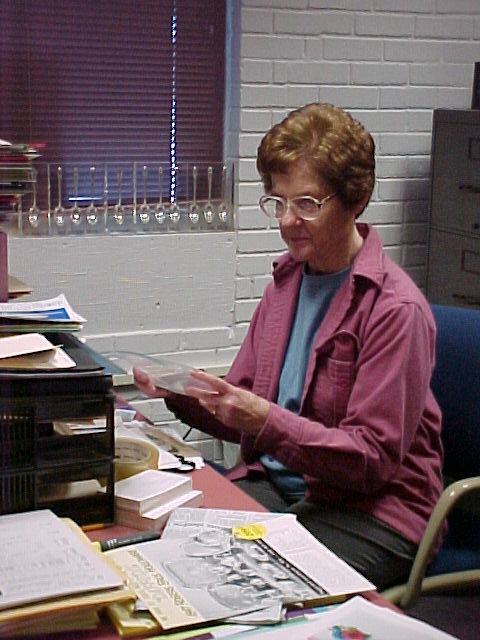 The Research Center is named in her honor. Many of the antiques of today were manufactured in Meriden, so the center gets worldwide requests for information on International Silver Company, Meriden Britannia, Manning and Bowman, Wilcox and White, Charles Parker, Miller Company, Handel Lamp, Bradley and Hubbard, C.F. Monroe, Aeolian, J.D. Bergen, J.J. Niland, E.A. Bliss, Foster Merriam, Meriden Gravure, and many other Meriden firms. 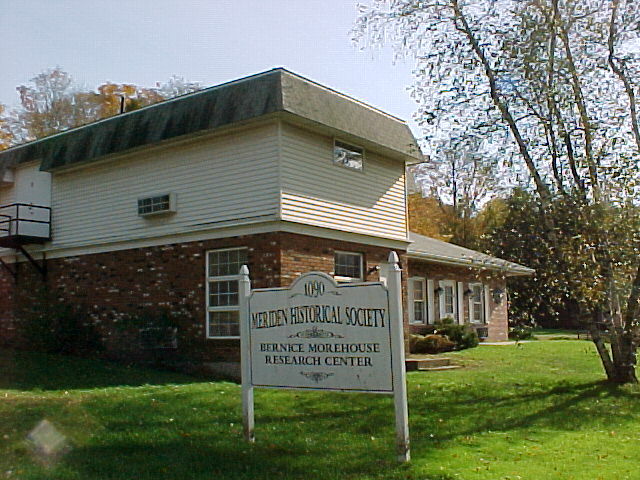 The research center is located in a former bank building on Hanover Avenue in South Meriden, Connecticut. When requesting information, please include a stamped self-addressed envelope. Donations are always welcomed. 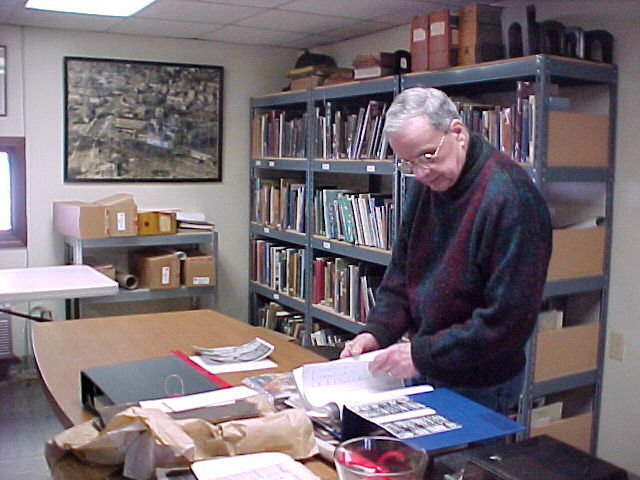 Volunteers spend many Wednesday afternoons sorting, organizing, cataloging, and filing printed materials, photos, maps and artifacts relating to the city of Meriden. The curator and assistants answer numerous questions relating to the history of the city, its occupants and industries. 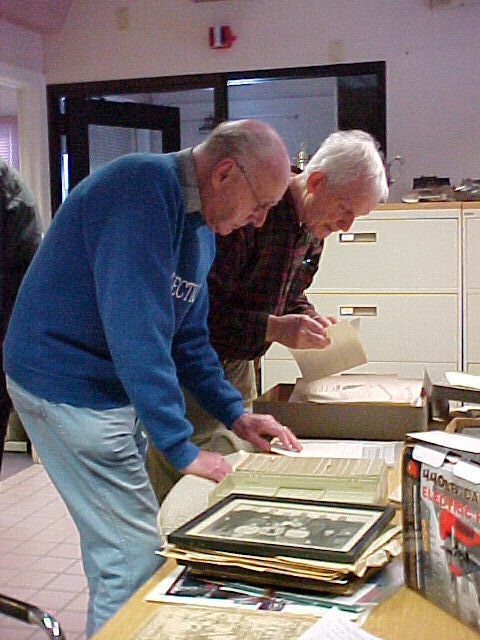 The Center maintains an extensive collection of original catalogs from International Silver Company and its predecessors. Historical and biographical information is on file for most of Meriden’s numerous manufacturers. The library contains books relating to Meriden and the silver industry (in English and other languages), pamphlets, maps, catalogs, ledgers, Meriden directories and yearbooks. 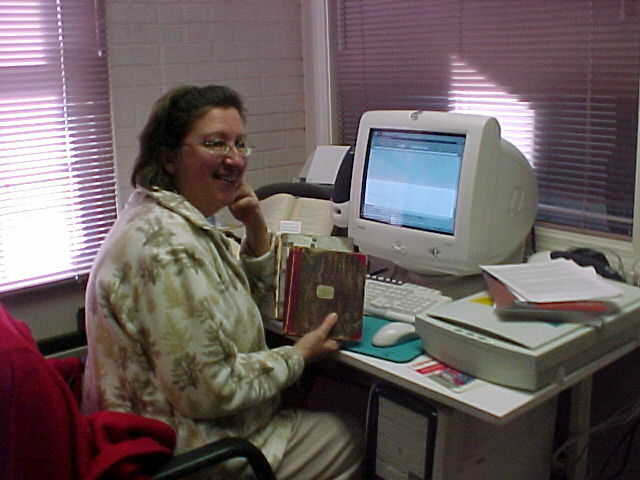 Your donations will help us upgrade the technology available to researchers.